This summer, agriculture will utilize over 70% of the upper Jordan River's natural water flow, an extraordinarily high percentage. 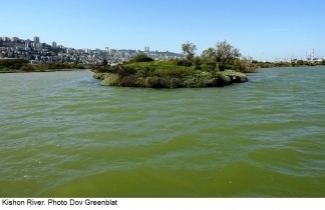 Furthermore, natural spring-water is still being used as a resource for drinking, agriculture, industry, and tourism in the upper Kinneret Basin, creating a demand greater than the rate of natural regeneration. 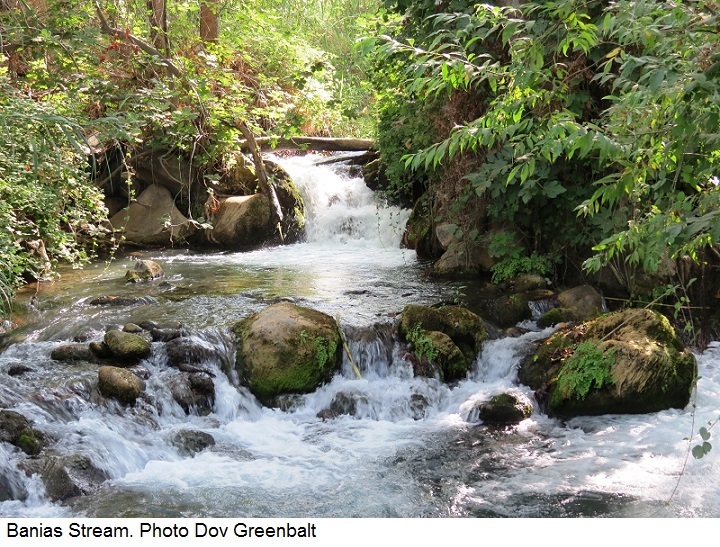 For years, the Society for the Protection of Nature in Israel(SPNI) has worked tirelessly to convince the government to take the necessary steps to save our natural water resources and to rehabilitate natural water flow in our springs and rivers. Thankfully, the government has finally heard our pleas and begun to address the issue by approving a water restoration plan for seven streams. Israel’s water woes have never stemmed from inability. After all, Israeli ingenuity has brought forth flowing water and blooming agriculture in the desert. But dealing with water issues has always just been a part of Israel’s reality. SPNI will continue to lobby the government so that Israel continues to take the appropriate steps to correct this persistent issue. And if the government continues to prioritize the conservation of our natural water resources, we will truly have something to gush about: our title as the world’s true water innovation super power. 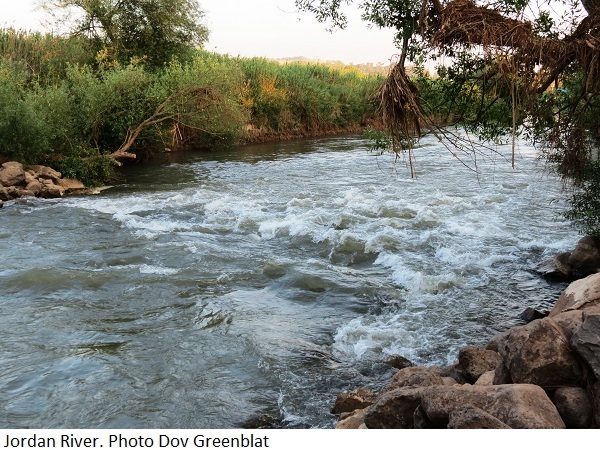 This article is based on an interview with Dr. Orit Skutelsky, SPNI’s Coordinator of Water and Streams.